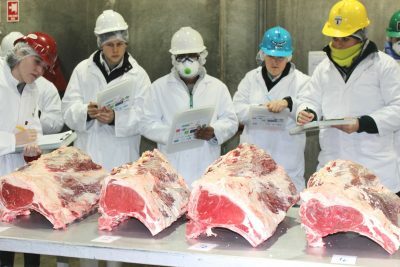 REGISTRATIONS are now open for agriculture students and young people starting a career in the beef industry to participate in the inaugural Intercollegiate Meat Judging (ICMJ) Northern Beef competition and training conference. The ICMJ Northern Conference event is being hosted by CQUniversity Australia and Teys Australia in Rockhampton on April 25-27, 2019. 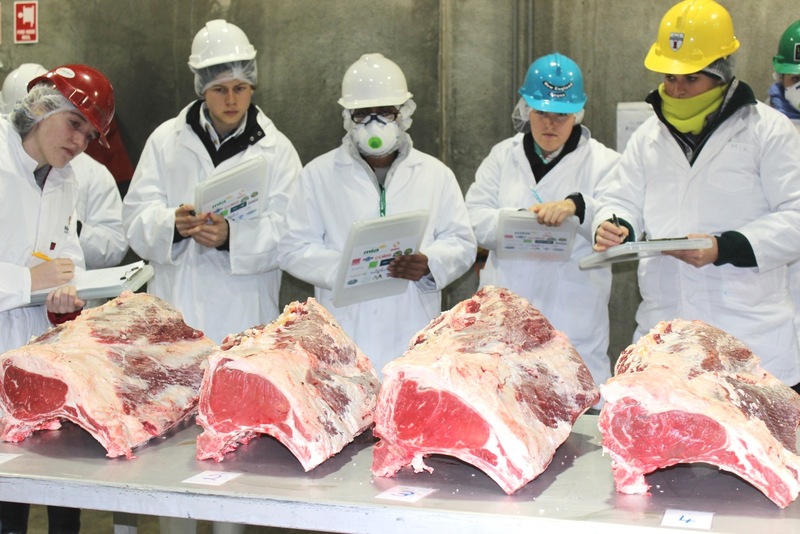 Until now, ICMJ has run only one tertiary competition each year at Charles Sturt University, Wagga Wagga, NSW, attracting students from across Australia and overseas with training spread across beef, lamb and pork. ICMJ Northern Conference coordinator Ethan Mooney of Teys Australia, said the new event had been created to cater especially to the needs of the northern beef industry, to attract skilled workers and equip them with a comprehensive knowledge of the factors influencing meat quality. “With this in mind, we have opened up the Northern Conference event to include not just university students, but also the vocational training sector as well as young staff working in pastoral companies or agribusinesses,” Mr Mooney said. The Australian ICMJ Association is a not-for-proﬁt association established to “inspire and develop future professionals in the global red meat industry”. Now in its 30th year, the Australian ICMJ has successfully linked countless university graduates to careers in the red meat industry. CQUniversity agriculture spokesman Michael Thomson said the new Northern Beef event would open up the benefits of ICMJ participation to more people than ever and overcome the barriers of distance and qualifications that had prevented many young northern cattle men and women from participating. For more information or to enter as an individual or a team contact either Ethan Mooney [email protected] or Chloe Gould[email protected]. For companies wishing to sponsor the ICMJ Northern Conference or to have a stand at the Careers Expo, please also contact the Simon Kensit,[email protected] 0419 299 807.